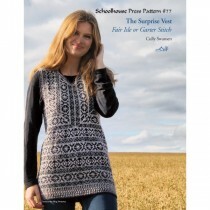 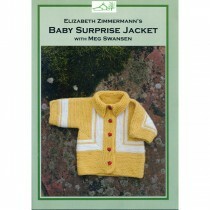 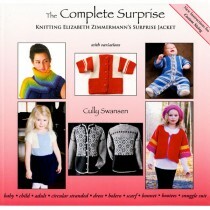 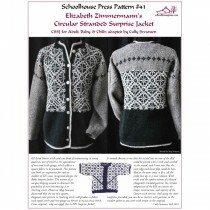 For those knitters ready to take Elizabeth Zimmermann's Surprise Jacket to the next level, Cully Swansen has adapted his grandmother's iconic design into a circular stranded version that can be knit in the round in patterned Stocking stitch. 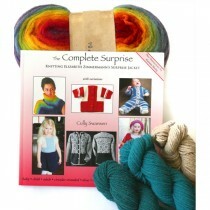 Retaining the shape, construction and mystery of the original Garter stitch version, the CSSJ includes multiple sizes for babies, adults, or children, and now features Cully’s new sizing formula for you to knit your own custom dimensions! 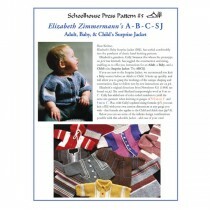 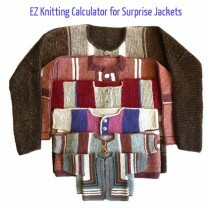 Fully illustrated with step-by-step photographs, charts, and templates.